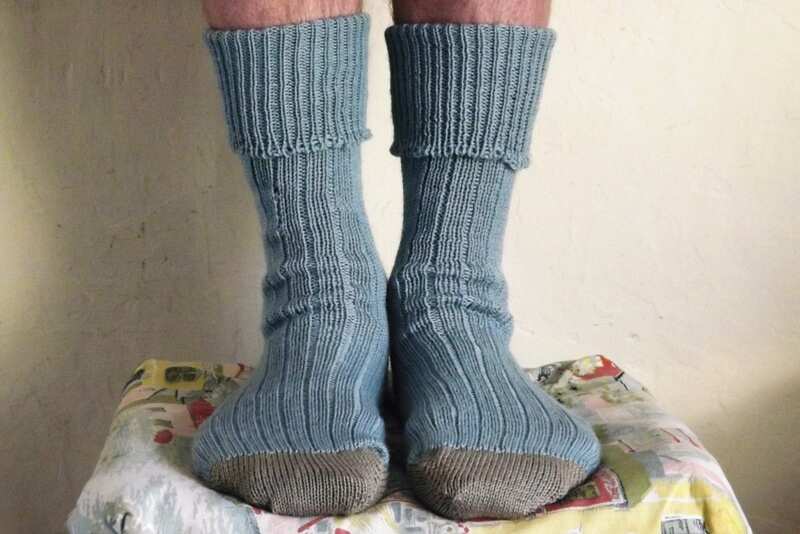 Men’s Wool Socks. 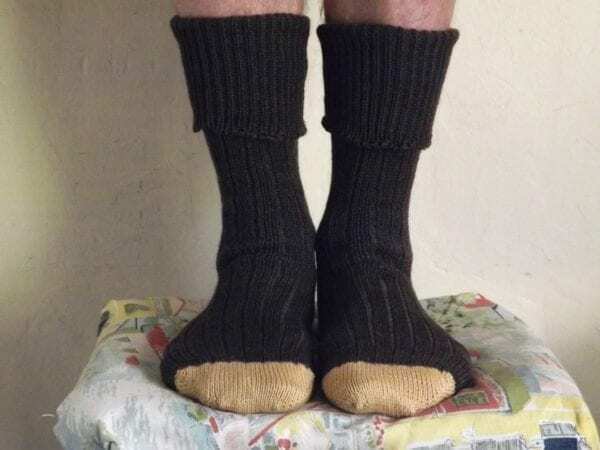 Made on the vintage sock knitting machine and based on the pattern in the original Auto Knitter instruction book for ‘Standard’ Socks. They are made with naturally hand dyed yarn, created using materials foraged from hedgerow, garden and larder, making each pair unique. Colours are shown clockwise from top left in photo. 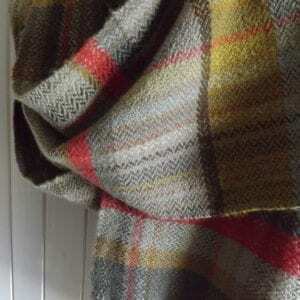 The yarn is 75% superwash wool 25% nylon, making them warm, cosy and comfy whilst also being very hardwearing. Size 8 – 11 (41 – 44). Machine wash at 30 degrees or handwash. Cool iron only.